Mark was born in England, and moved to Australia with his family in 1975. He graduated from James Ruse High School and went on to study mechanical engineering at the University of Sydney. After graduating, Mark worked as a project engineer for Proctor and Gamble, after which he moved to the USA to study theology. He served as a Baptist pastor for twenty years. Mark took a medical leave of absence from the ministry in 2014, and finally resigned in late 2015, due to health reasons. In June of 2016, Mark was hired by Fusion Group to implement a new Financial Services Cloud org, with absolutely no CRM experience or training. Since, then it has been a wild ride indeed! Mark is now the CIO and co-founder of Visioneer360. He loves building smart business analytics that really work, combining business acumen with technical skill to create intelligent and informed insights. With a background of mathematics and engineering, he is passionate about solving problems and making stuff work better. Mark is a dedicated, skilled and innovative enabler of digital and data-driven transformation, employing such tools as Salesforce Financial Services Cloud, Pardot, and Einstein Analytics. He is a proud wearer of the Salesforce Gold Hoodie and recipient of the inaugural APAC Awesome Admin award (2016). 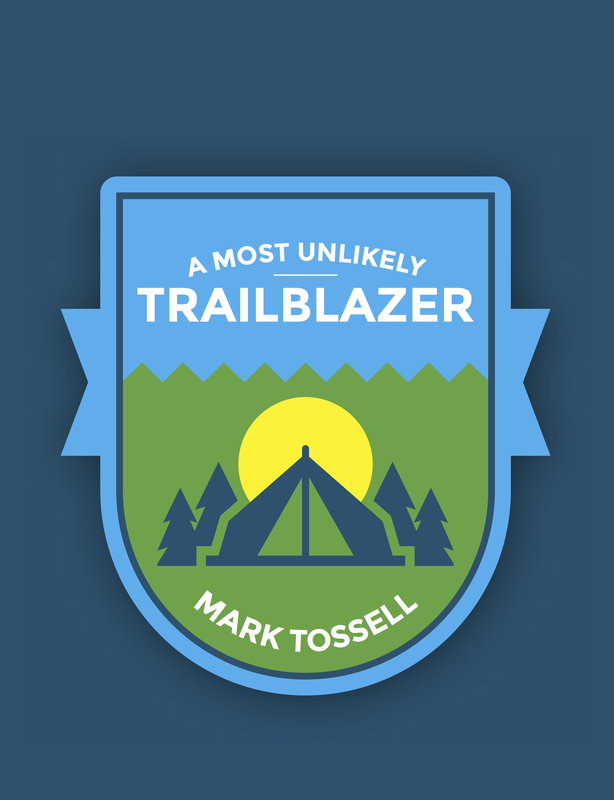 Mark is a Trailhead learning addict, having earned 203 badges as of 2017. Mark has been married to Christina for 21 years. They have one son, Adam, who is 11 years old. They live in the Hawkesbury region west of Sydney.